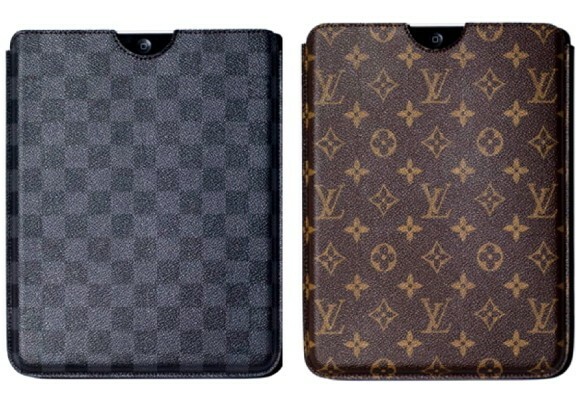 Louis Vuitton iPad case may be the most coveted luxury gadget for the iPad this year. At £240 (or around $370), the iPad case costs nearly as much as the iPad! But for Louis Vuitton and iPad lovers, this may just be the ultimate essential luxury.